We hear about English or British Breakfast tea being offered in cafés and restaurants all the time. 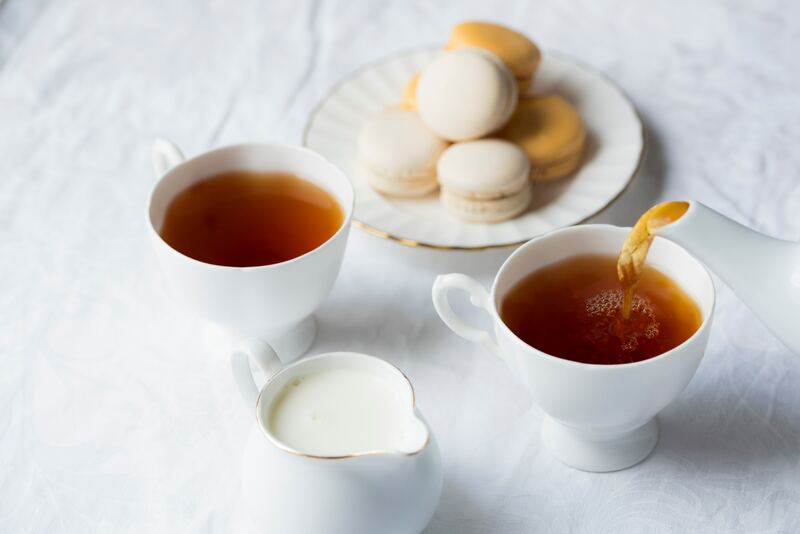 It is one of the most commonly served teas in dining establishments, but not many know what British Breakfast tea really is. So, what is British or English Breakfast Tea? British Breakfast tea originated from Chinese black tea. The English began importing Chinese tea during the 17th century, but operations were disrupted during the Opium Wars. During that time, China imposed an embargo on tea, leaving the English with little choice but to look elsewhere to import the product. Fortunately, Assam in India and Ceylon, now Sri Lanka, had developing tea estates that were able to meet the demand in England. The dwindling supply of Chinese tea was blended in with tea from Assam and Ceylon, turning into the beloved blend of English Breakfast or British Breakfast tea that is drunk today. 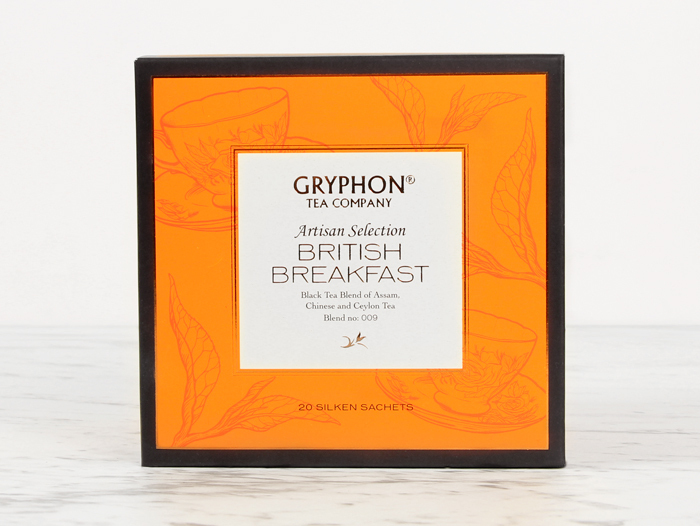 Gryphon Tea’s British Breakfast blend is made with black tea leaves from Assam, Kenya and Ceylon which gives a robust depth of flavour in each cup. Our British Breakfast tea is a strong full-bodied cup that complements a hearty breakfast fry up of sausages, eggs and grilled vegetables. Because this black tea has a strong base flavour profile, it also pairs well with milk. Most people wouldn’t blink twice when choosing a black tea to accompany a meal. But this humble British Breakfast tea has such a rich history and character that it breathes new light into a typically under-appreciated blend.